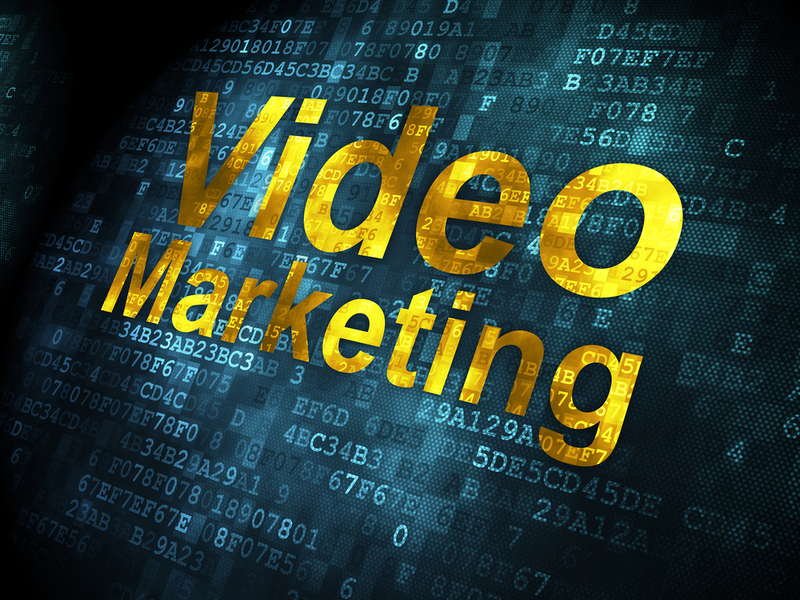 Video really helps sales, but with millions of videos on YouTube, it's hard to get noticed. A new tool and these 5 tips help others help you grab more views. Like this post? If so, sign up here and never miss out on LUIS's thoughts and humor.